Hello gang! Life has been so busy lately that I don’t even have the time to share my makes on time anymore! I made this jersey shirt in October. 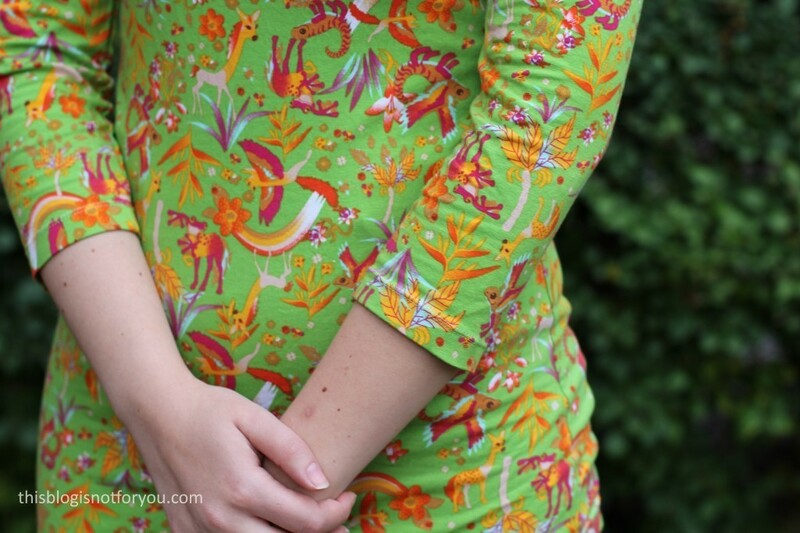 I got this cotton jersey with a super cute mythical creatures print from stoffe.de (myfabrics.co.uk here in the UK) which even was delivered in person by lovely Tine who spent a couple of days in London a little while ago. Apparantly, they don’t have this fabric in stock anymore, but they still sell three very similar prints. (Yes, I am aware that it’s a children’s fabric, but I will wear it anyway.) The fabric is of a really lovely quality and still looks great after a couple of washes. 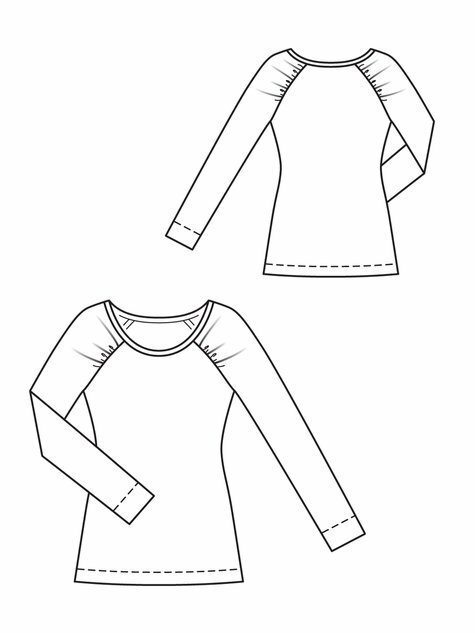 I found this simple gathered raglan sleeve shirt pattern in my Burdastyle magazine stash, hoping that I could squeeze it out of the 1m of fabric I had. The fabric requirements were 1.50 m (1 3/4 yds) for all sizes, but I know from experience that I often need much less when using Burda patterns. Since I cut out 3/4 length sleeves, 1m was more than enough and I even have a bit left for making a shirt for my little niece. The pattern is from magazine 02/2013 #127. If you ignore the questionable Chanel-like styling, the pattern is brilliant and looks very elegant in black silk jersey. It could make a perfect shirt for work (in a less obvious print than mine). The sleeves are gathered in the front and back. 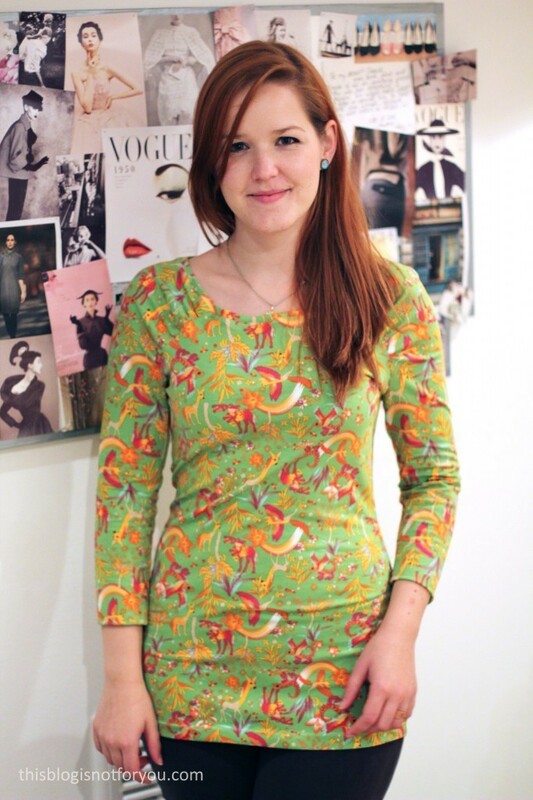 The neckline is bound off and the sleeve turned in by 7cm and hemmed with a twin needle. My shirt came together in an hour or so. The shirt fits perfectly without making any alterations (except for shortening the sleeves to 3/4 length). It is super comfy and I particularly like the length. It’s a bit longer than the average shirt and perfect for the colder season or to tuck into a skirt or high-waisted trousers. 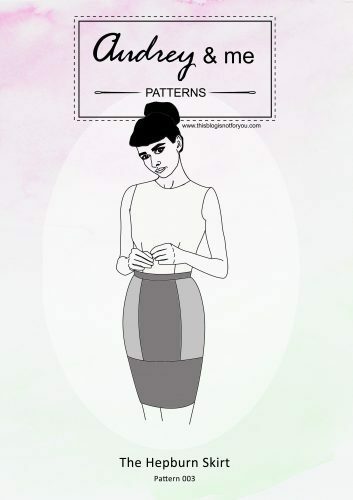 The pattern could be easily transformed into a fitted dress. Will I make it again? 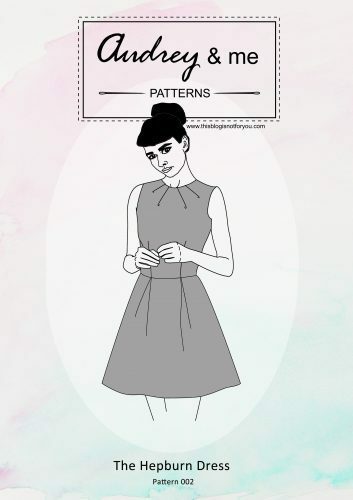 I have not definite plans to make another shirt at the moment as I am working on way too many projects already, but I really like this pattern and can see myself using it again to make some basics for work or even lengthen it into a comfy little dress. That fabric is gorgeous,children get all the best prints anyway! 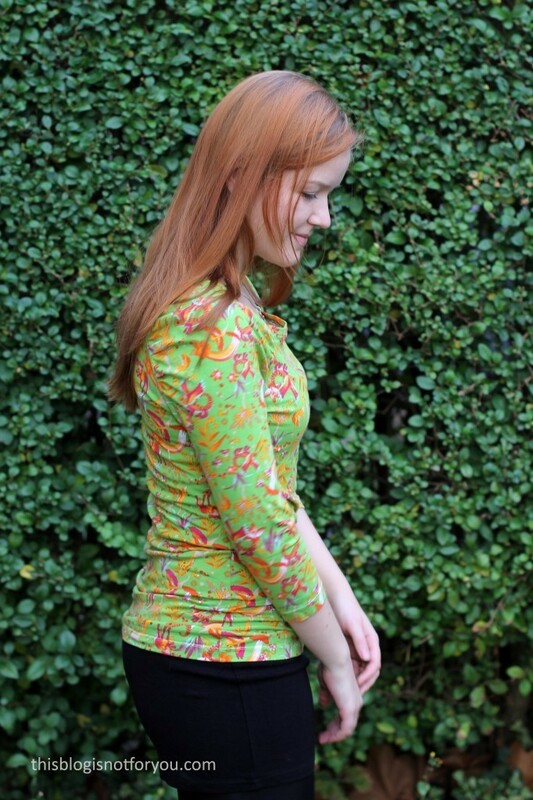 Nice top – love the print. 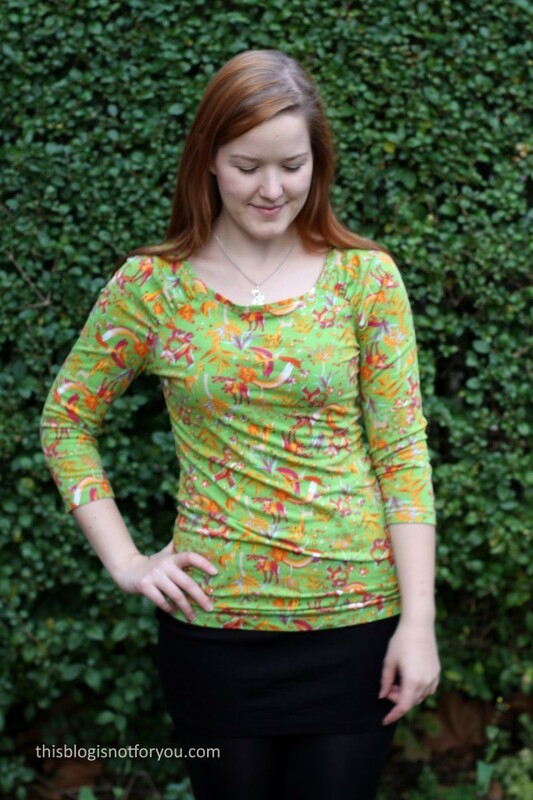 This is also one of my go-to- patterns for a simple top with a twist. 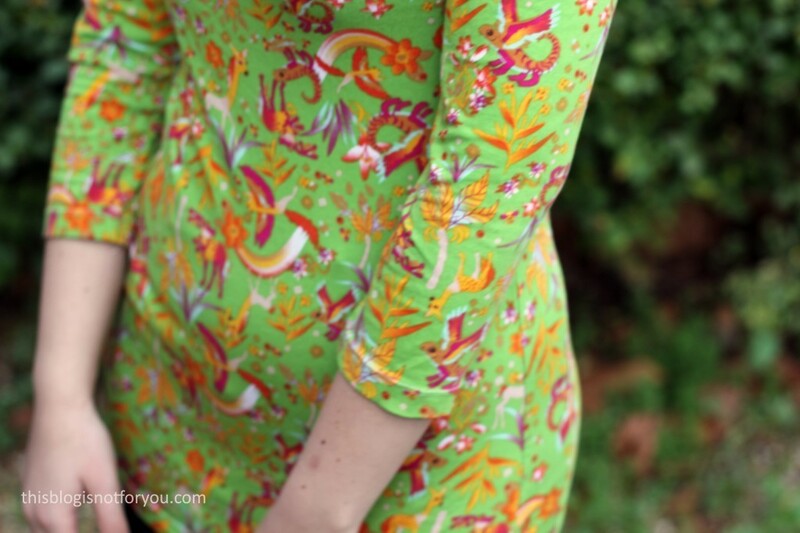 Really like your version – the fabric doesn’t look childish at all on you. Thank you for having me again! 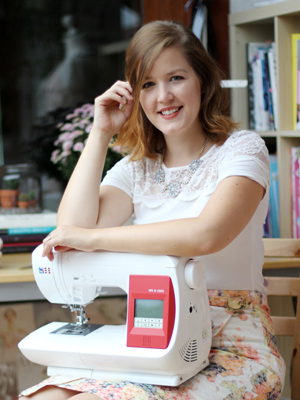 hi, I have made that burda top several times now and really like it, but I found that the neck band usually needs to be shorter than specified in order to lie flat. The gathering on the sleeves just makes it i bit more than ‘just’ a t shirt.